Film tells the story of the most decorated combat unit in American military history. 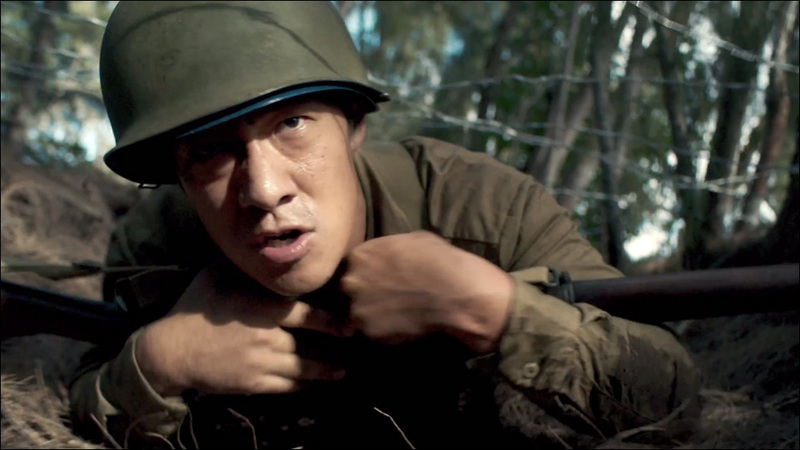 Go For Broke, a 442 Origins Story, is a Hawaii-based, non-commercial education multi-part film project that aims to tell the complete story of the 100th/442nd Regimental Combat Team and Military Intelligence Service. The first film, Go For Broke, follows a group of University of Hawaii ROTC students during the tumultuous year after the attack on Pearl Harbor as they navigate wartime Hawaii and fight discrimination by forming the Varsity Victory Volunteers. The brave actions of these young Japanese Americans, along with the perseverance of the original 100th Infantry Battalion draftees from Hawaii, directly led to the formation of the all-Japanese fighting unit -- the 442nd -- the most decorated combat unit in American military history. Directed by Alexander Bocchieri and written by Stacey Hayashi, Go For Broke's ensemble includes Peter Shinkoda, Cole Horibe, Chris Tashima and Kyler Ki Sakamoto. The project will also feature the music of world-renown ukulele virtuoso Jake Shimabukuro, which you can hear in the trailer. It looks good. No word on when or where you'll be able to see the film. The project's IMDB page says it's targeting for release this fall. For further information, visit the Go For Broke website.